The purpose of education is to make good human beings with skill and expertise... 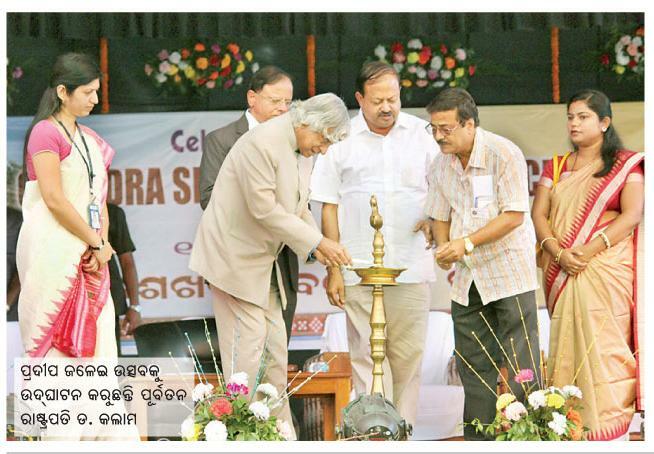 Enlightened human beings can be created by teachers , Kalam said at the 150th anniversary function of Chandrasekhar Behera Zila School here. Samaleswari Temple is a Hindu temple in Sambalpur, Western Orissa, India dedicated to the goddess known as MAA, also known among the natives as samalei maa, meaning Mother Samaleswari. 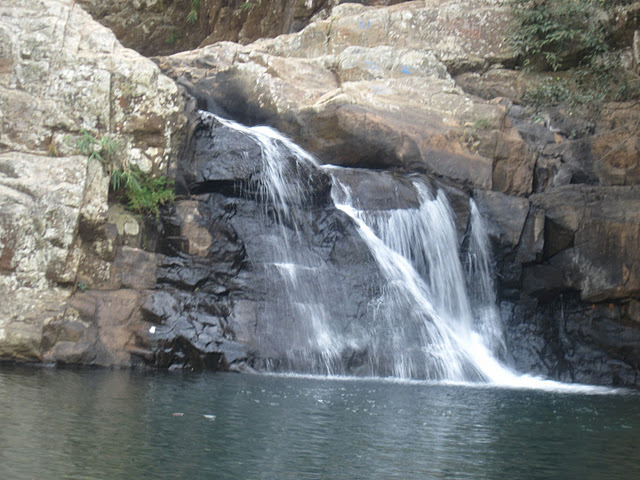 Hirakud Dam is built across the Mahanadi River, about 15 km from Sambalpur. Though Dusserah is the occasion of Dalkhai the most popular folk-dance of western Orissa, its performance is very common on all other festivals such as Bhaijauntia, Phangun Puni, Nuakhai etc. 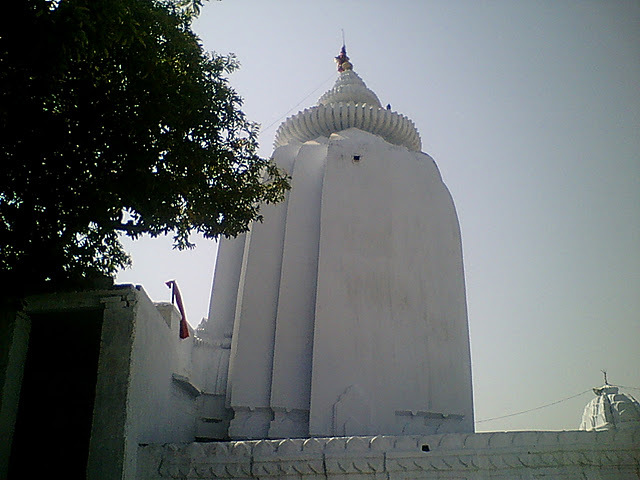 The Leaning temple of Huma located about 25 km from Sambalpur. The Leaning Tower of Pisa is a well-known structure the world over. Sri Chaitanya college ragged case take new turn. The investigation into the mysterious death of Shreyas Kesharwani, an Intermediate student of a corporate college in Visakhapatnam, took a turn, as the post-mortem report revealed some critical elements that increase the suspicion that he suffered injuries that might have eventually led to his death. Death due to severe pressure on chest. 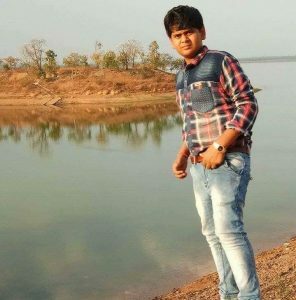 Shreyas (16) reportedly sustained injuries in the hostel in the college after allegedly being beaten up by three or four other inmates, had died while undergoing treatment in Rourkela, on January 6. After public outrage in Sambalpur, a case was registered at the Govindpur police station and the ragged case was later handed over to the PM Palem police in Visakahpatnam for investigation. A team from PM Palem Police led by Inspector M. Lakshmana had left for Bhubaneswar on Thursday to investigate the case and as per sources the team was told about the initial findings in the autopsy. It is learnt that the post-mortem report has revealed that the main cause of death was ‘severe pressure’ on the chest. As per the police, the report suggested that there was contusion (bruises) in the heart, pulmonary effusion and blood clot inside lungs. Going by the report and from years of experience that we have, it suggests that the boy was injured. But how he sustained the injuries is what we have to investigate. It is too early to speculate anything, said a senior police officer in Visakhapatnam. Shreyas, son of Shailesh Kesharwani of Garposh under Bamara block in Sambalpur district, died while undergoing treatment. He was taken away by his parents, after they received a call that he was sick. It is learnt that in the dying statement to his parents, he had mentioned that he was ragged and beaten up by three to four students. After receiving the FIR copy from the Govindpur Police station in Odisha, the PM Palem police had taken up the investigation. The police had questioned the students who were named by Shreyas, but they pleaded innocence and said Shreyas had slipped in the bathroom and sustained injuries. 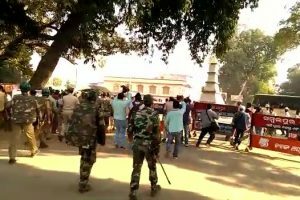 Police resorted to lathicharge against 108 ambulance workers agitating in front of the Revenue Divisional Commissioner (RDC) office in Sambalpur demanding unconditional release of the 358 staff arrested under Essential Services Maintenance Act (ESMA). The agitating ambulance staff also reiterated their demand for removal of private agencies engaged in the operation of ambulance services. All the 108 ambulance staff from 27 districts had gathered here to protest against the arrest of their colleagues. 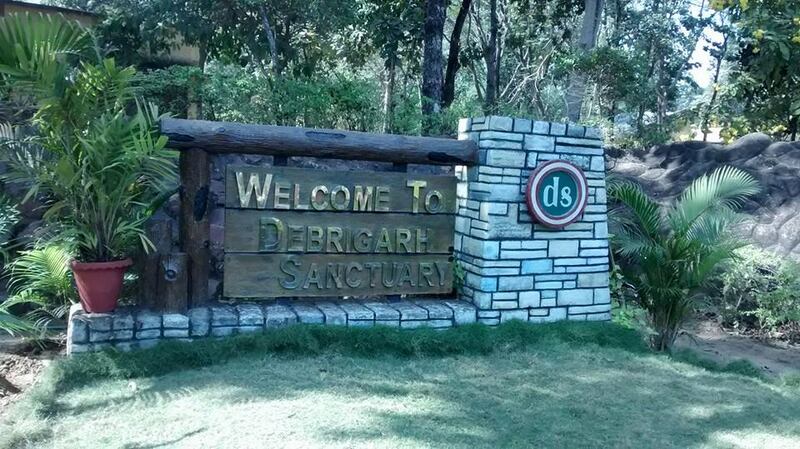 They are threatening to continue their agitation till their demands are met, informed sources. Sambalpur ASP Amarendra Rana informed that the police had tried to reason with the agitating ambulance staff but as the latter started pelting stones, police had to take immediate action against them. Two police personnel and one agitator were injured during the clash. Nearly eight to nine agitators have been detained by the police, Earlier on January 5, police had booked 358 ambulance staff, who were staging a dharna in front of the RDC office since December 20.